Sublimated logo. 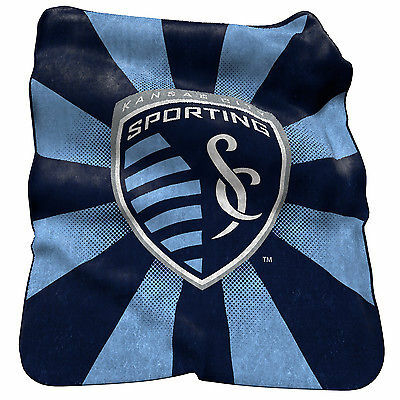 Super plush raschel comfort.Officially licensed by the Sporting KC and the MLS. Availability: In Stock Now. Usually Ships in 2-3 Business Days!